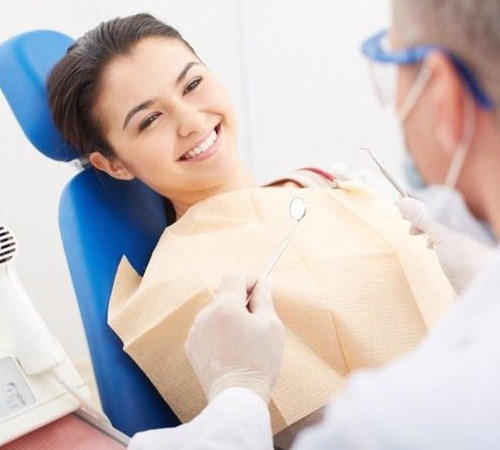 It is very important to have routine dental checkups once every 6 months. Regular maintenance is the key to good dental health. During the checkup, we may take x-rays periodically to ensure that nothing sinister is developing under and in between your teeth. Your personal health is a direct reflection of your dental health and that is very important to us. Pakenham Dental has been assisting patients since 1975. Get in touch today!